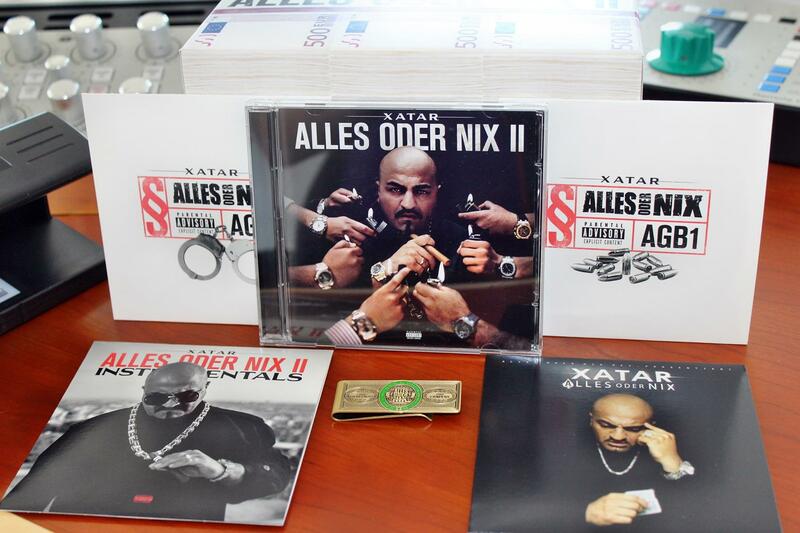 Xatar has chartet on number 1 in germany in the album charts with his record “Alles oder nix 2”. After “415” in 2012 and “BAB” in 2015 it was the third Xatar album i worked on. 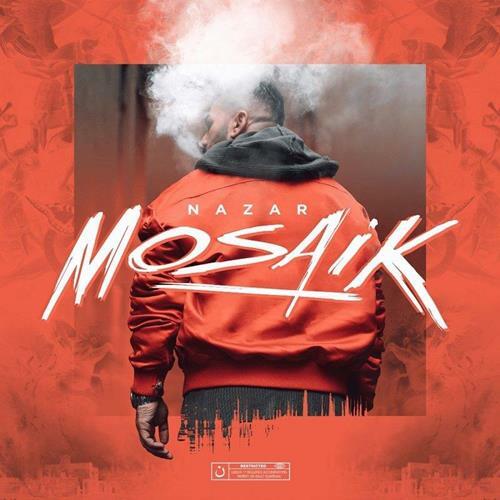 Nazar has chartet on number 2 in austria in the album charts with his record “Mosaik”. The production was mastered by me. Schwesta Ewa has chartet on number 8 in germany in the album charts with her record “Aywa”. The songs were mastered by me. 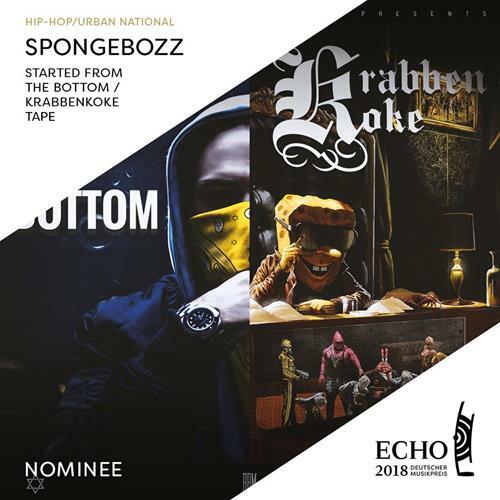 Spongebozz is nominated with his record “Started from the Bottom / Krabbenkoke Tape” for the german Echo Award in the category “HipHop / Urban”. 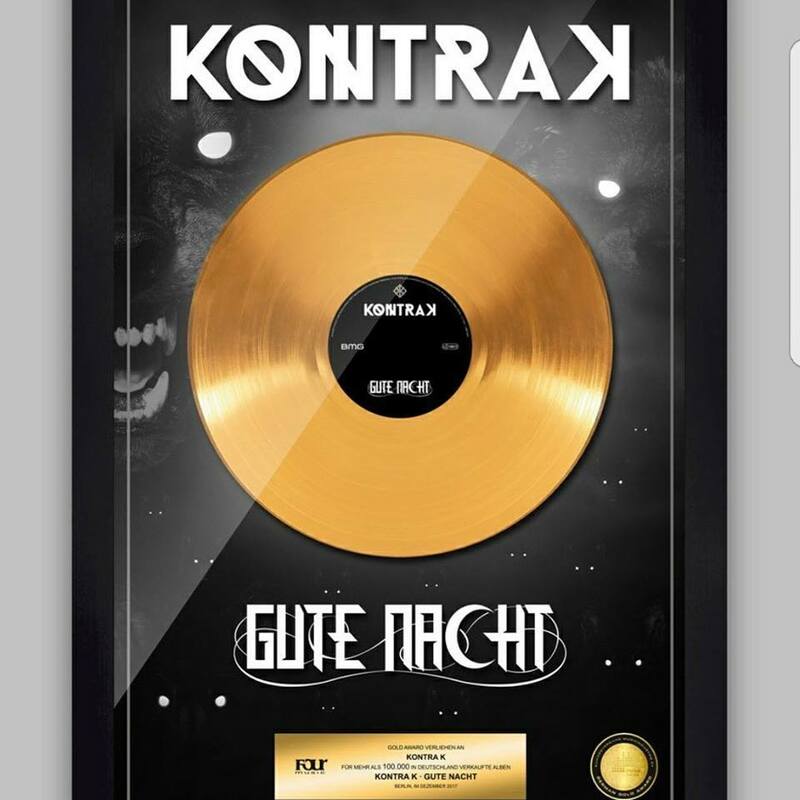 Kontra K. has reached gold status in germany with his record “Gute Nacht”. The Song “Tausende Fragen” was mastered by me. Spongebozz has chartet in germany on number 2, austria number 2, and suisse number 3 with his record “S.F.T.B./K.K”. 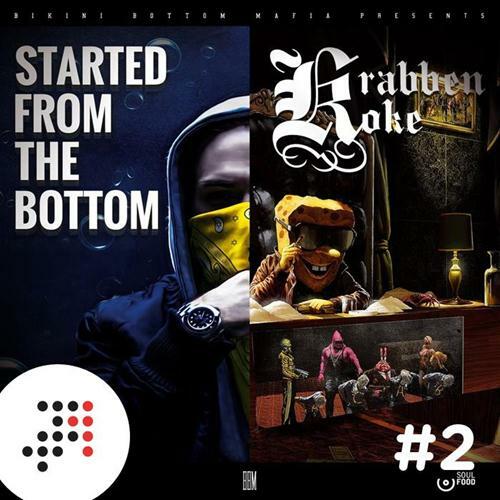 AK Ausserkontrolle has chartet on number 3 in germany, number 14 in austria and number 14 in suisse in the album charts with his record “A.S.S.N.”. The record was mixed and mastered by me. 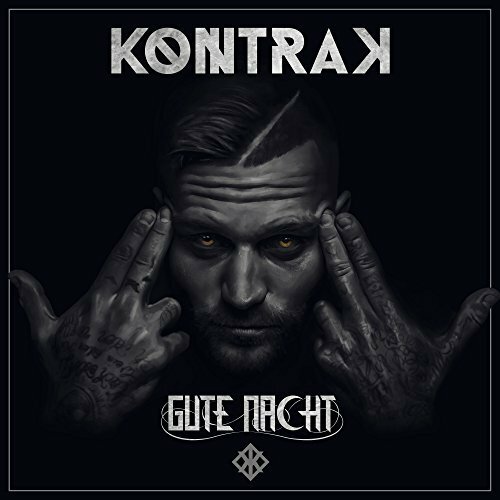 Kontra K has chartet on number 1 in germany, number 2 in austria and number 7 in suisse in the album charts with his record “Gute Nacht”. The song “Tausende Fragen” on the “Chameleon und Loyal” Bonus EP was mastered by me. 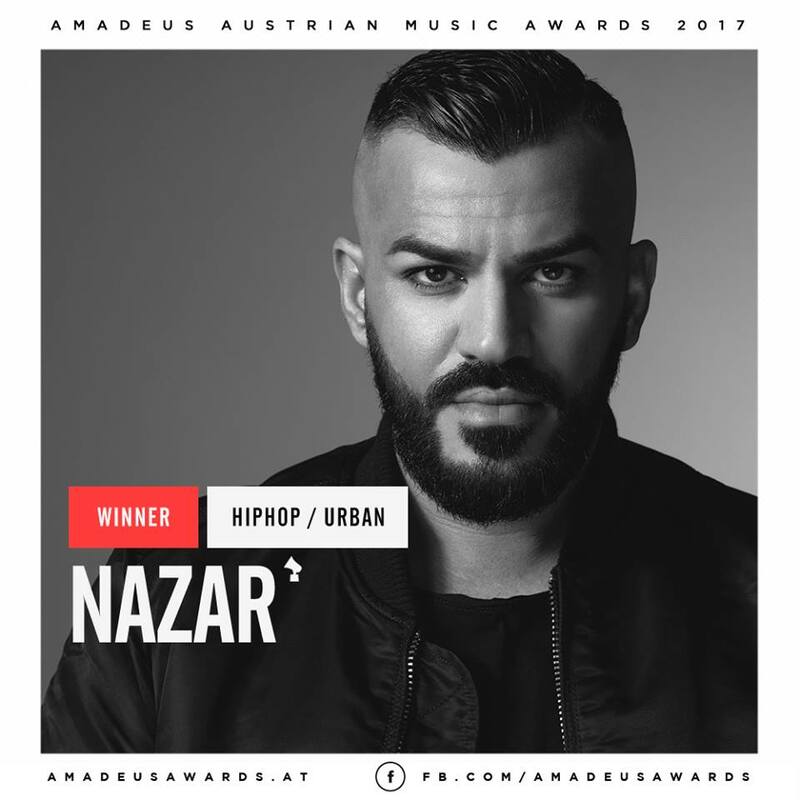 Nazar has won an Amadeus Award for the 4th time. I participated on all awards. Hi current album was mastered by me. 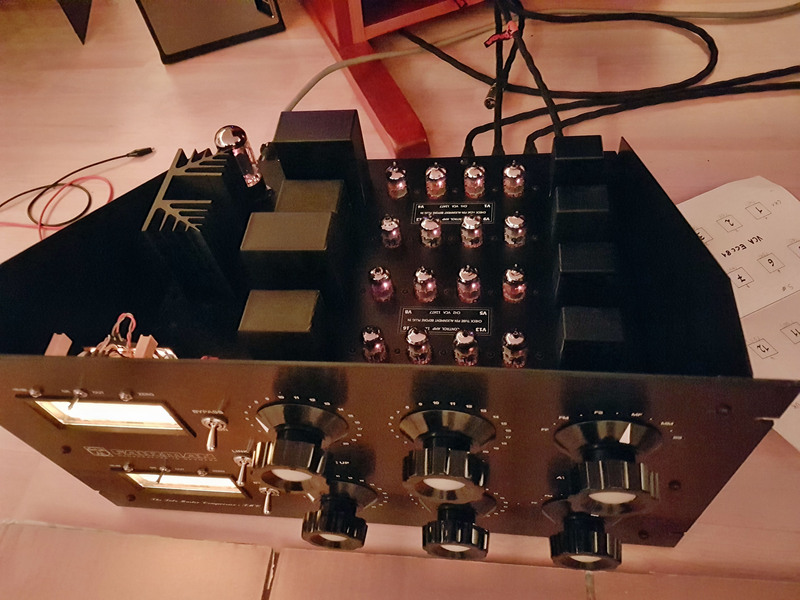 The Fairman TMC SPE has gotten new tubes. 4*4 matched by Mr. Fairman Werner Scherrer-Tangen.